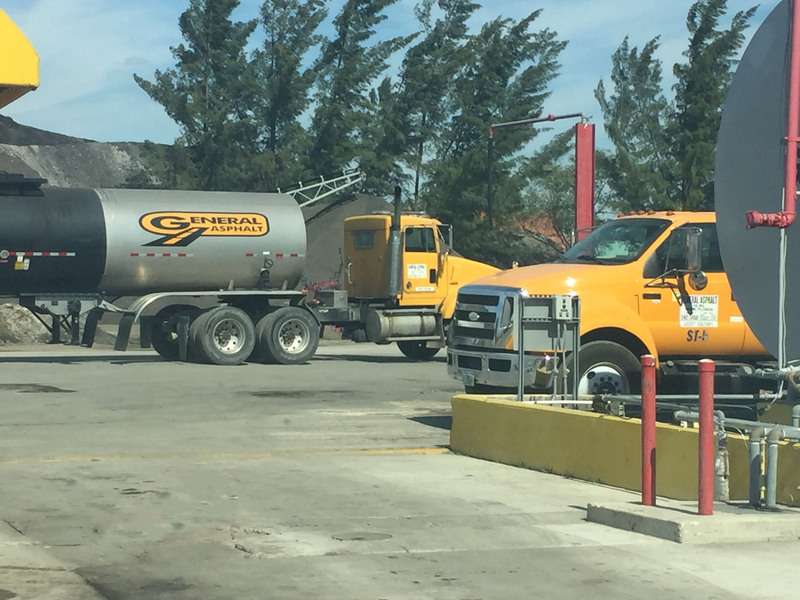 General Asphalt – We do asphalt justice. 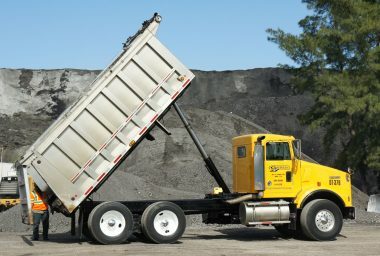 General Asphalt Company, Inc. a third generation family-owned business was originally founded in 1966. 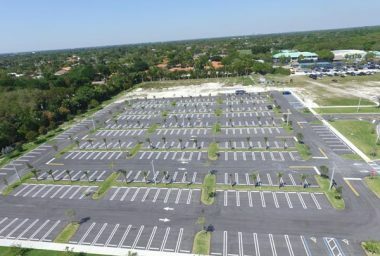 The Company is one of the largest Heavy Highway and Civil contractors in South Florida.Within the private sector, the projects revolve mostly around the construction of parking lots, and private community roads. 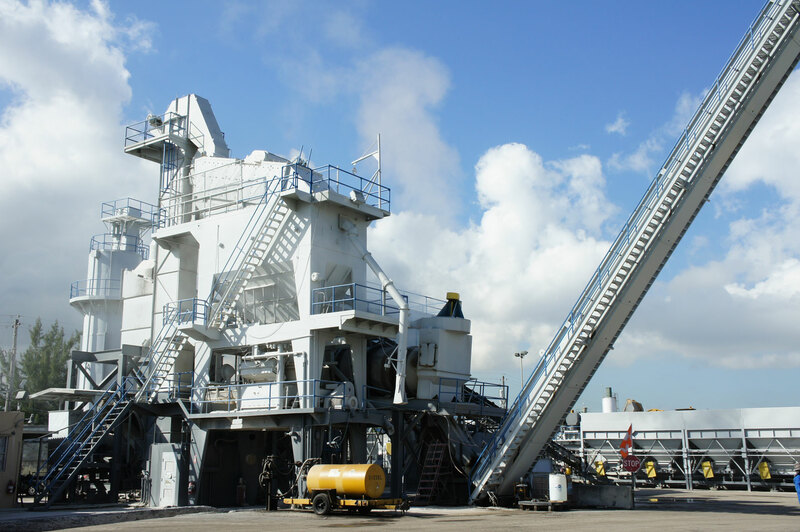 The Company’s two manufacturing plants help produce over 500,000 tons of asphalt per year consisting of hot mix, warm mix and cold patch asphalt required for our projects, but also available for sale to local paving companies. We sell hot mix, warm mix, and cold patch asphalt to paving companies, contractors, and local municipalities. Besides the asphalt our clients love us because we are a one-stop-shop when it comes to roadwork. Our asphalt labs are ASHTOO accredited and FDOT approved to perform ASHTOO and ASTM testing. Our technicians are either FDOT or NICET qualified. 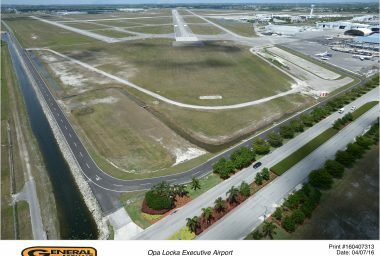 Both facilities are certified to manufacture FAA and FDOT mixes. 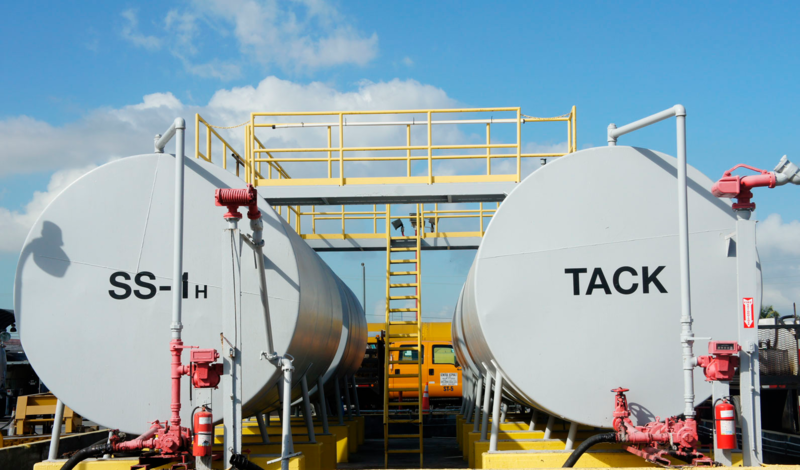 Our full-time Safety Officer is committed to the elimination of workplace and traffic hazards, through its OSHA safety training and safety programs. We also maintain a drug free workplace.